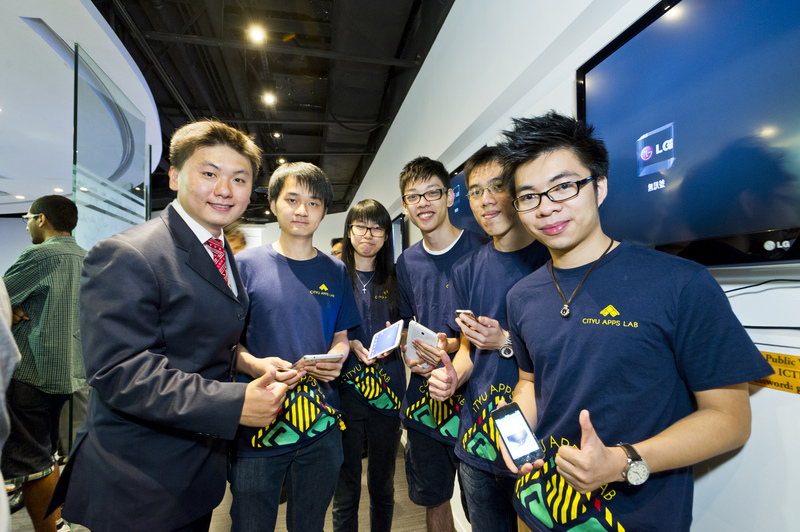 CityU Apps Lab (CAL) empowers youngsters with cutting-edge technologies and initiatives of transforming innovative ideas into practice. With generous support from the UGC Community of Practice (CoP): Technology and Creativity Community and CityU Incubator scheme, CityU Apps Lab was established in 2013 to enhance knowledge on latest technologies while incubating innovation. We offer multi-level trainings to allow youngsters to learn and explore latest technologies and extend code learning to general public. We then design, deploy and develop various mobile applications that can contribute to the University as well as the society. Moreover, young talents are benefited by enriching knowledge and preparedness on entrepreneurship initiatives, through the bridge with dynamic business leaders here. This is a fundamental course for students with programming background.